A Toyota fleet is the perfect addition to any small or large business. 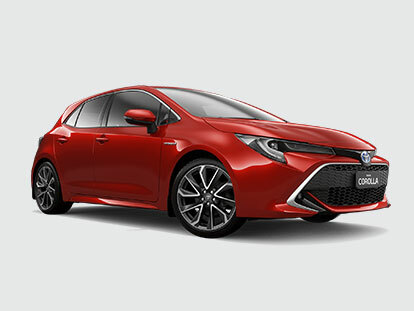 At Chadstone Toyota, we can set your business up with a Toyota fleet that is perfect for your needs. 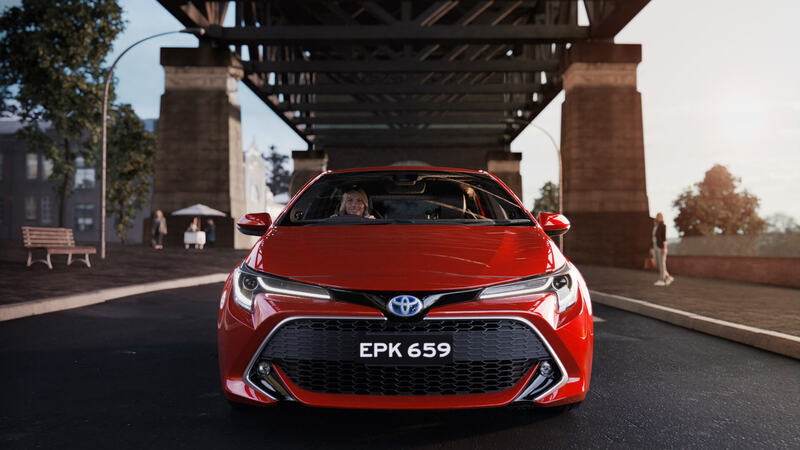 The benefits of choosing a Toyota fleet from Chadstone Toyota include being able to select from a wide range of Toyota vehicles as well as low operating and maintenance costs. We will work closely with your business to make the most of your fleet budget and resources. Whatever your industry or company size, our fleet management services and products can be tailored to reflect your needs.